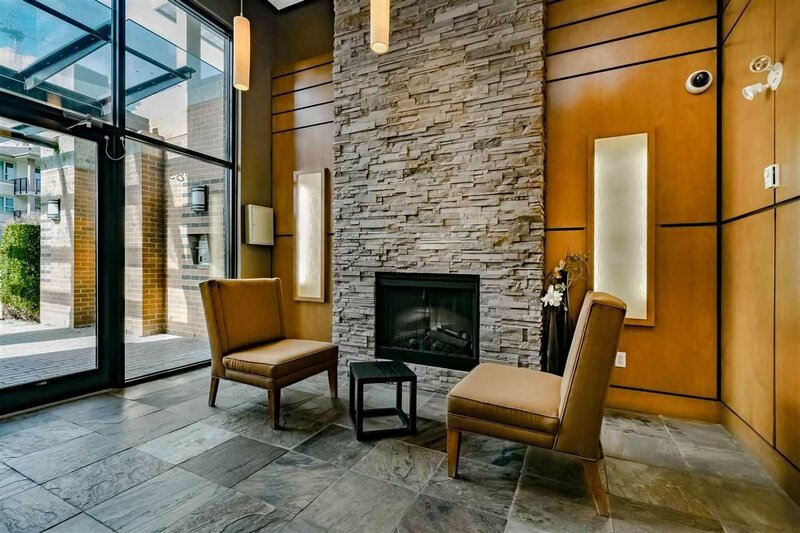 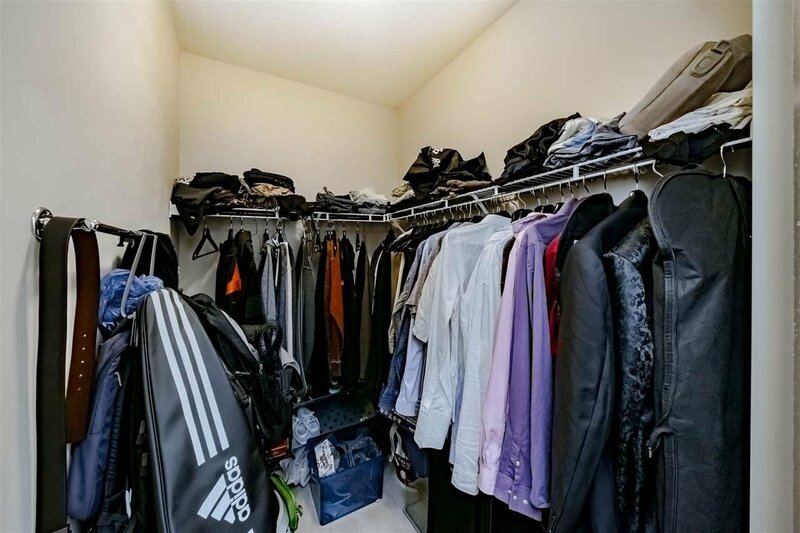 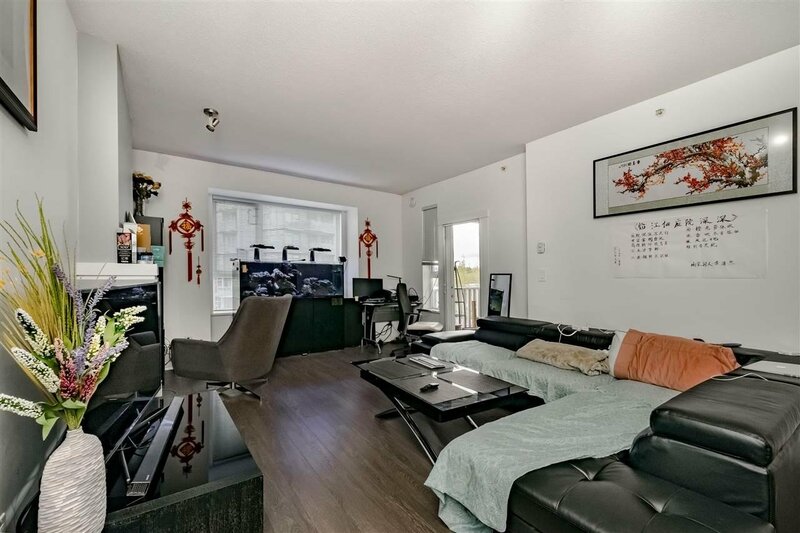 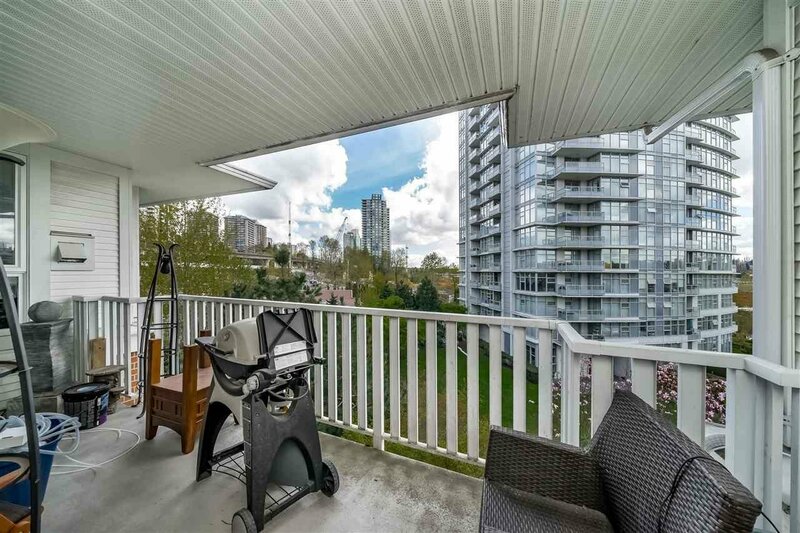 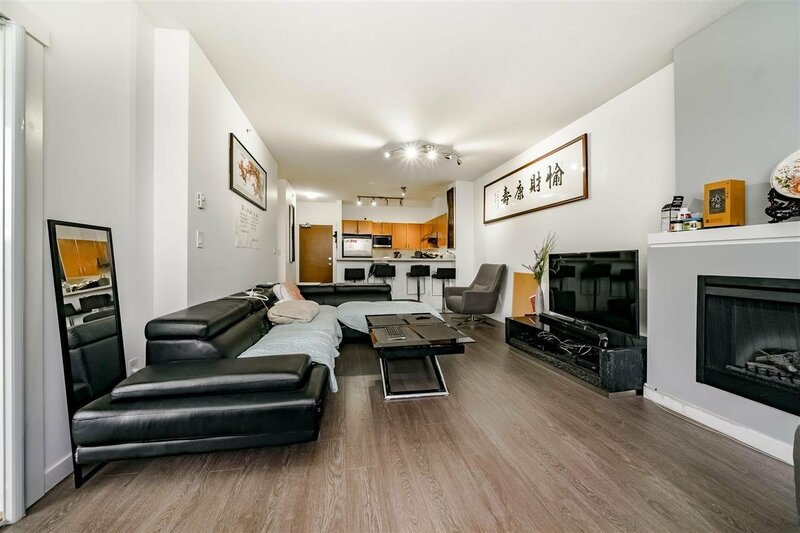 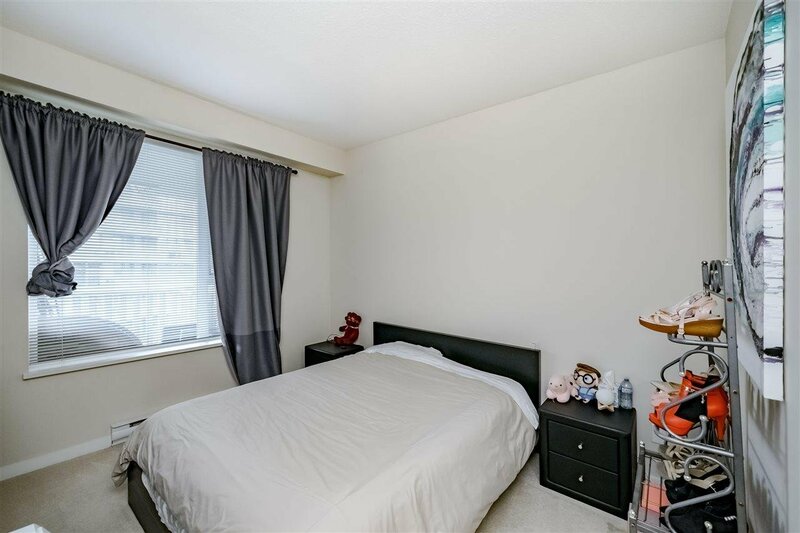 410 4783 Dawson Street, Burnaby - 2 beds, 2 baths - For Sale | Jenny Wun - Oakwyn Realty Ltd.
Collage by Polygon! 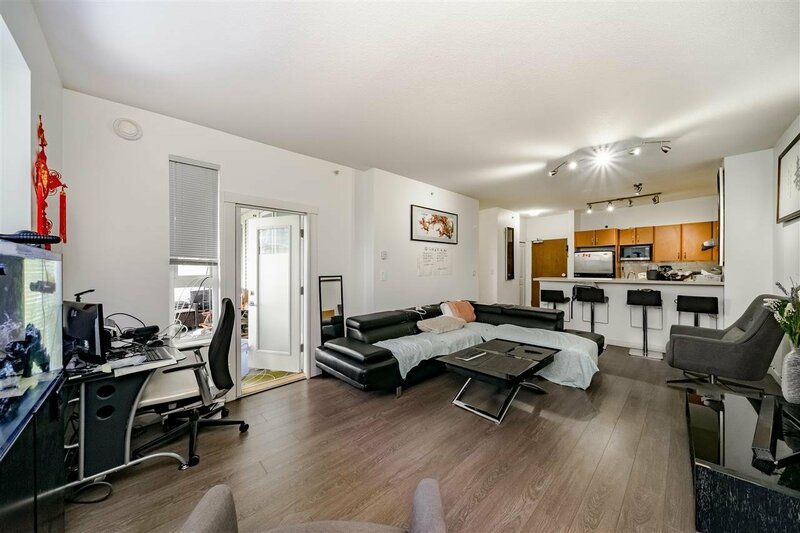 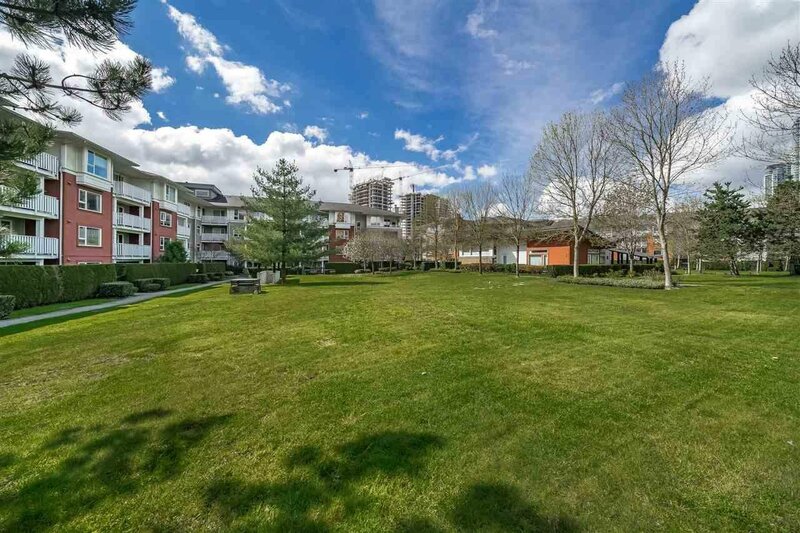 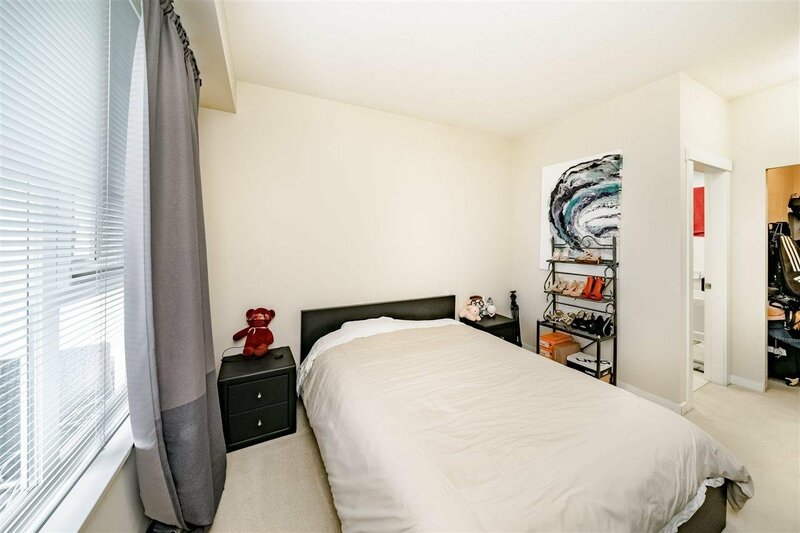 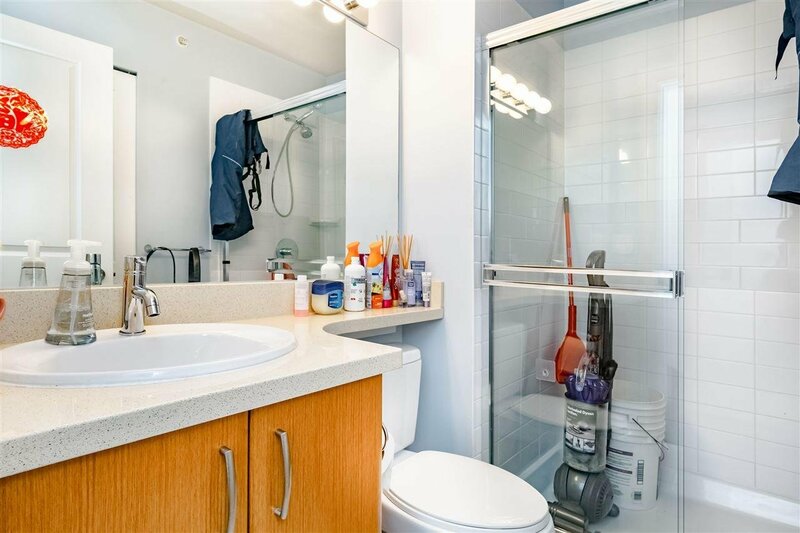 Bright & spacious TOP floor unit! 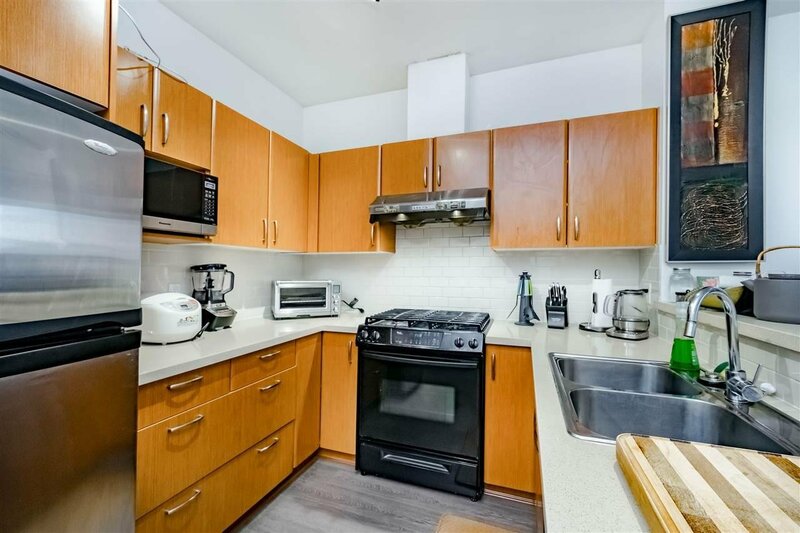 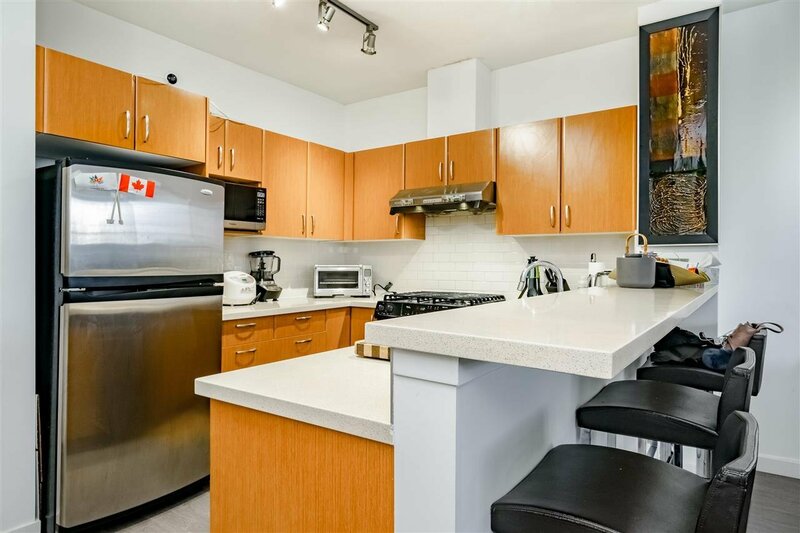 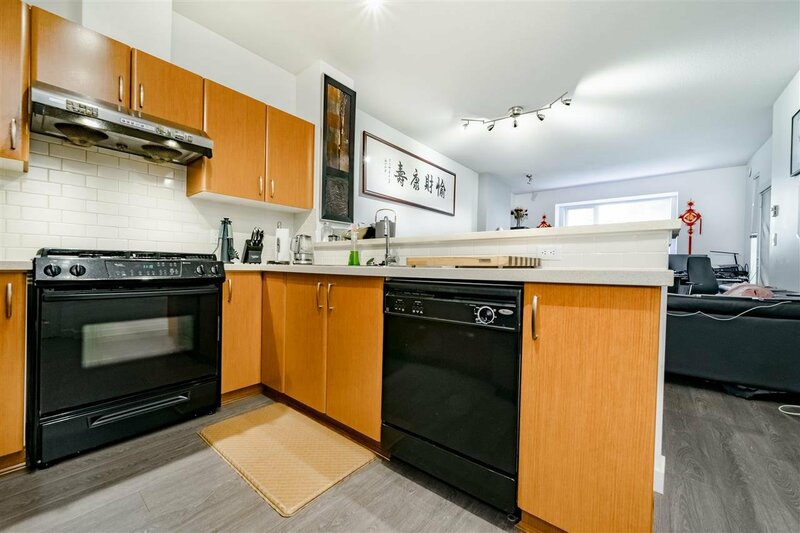 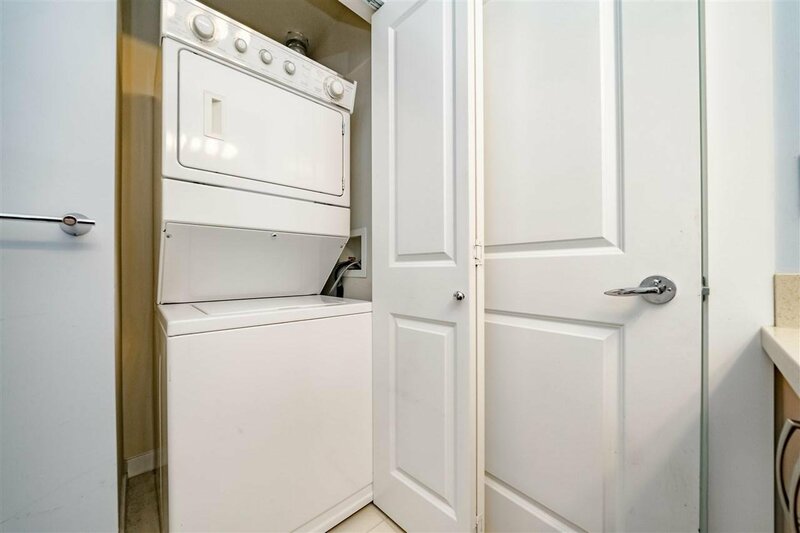 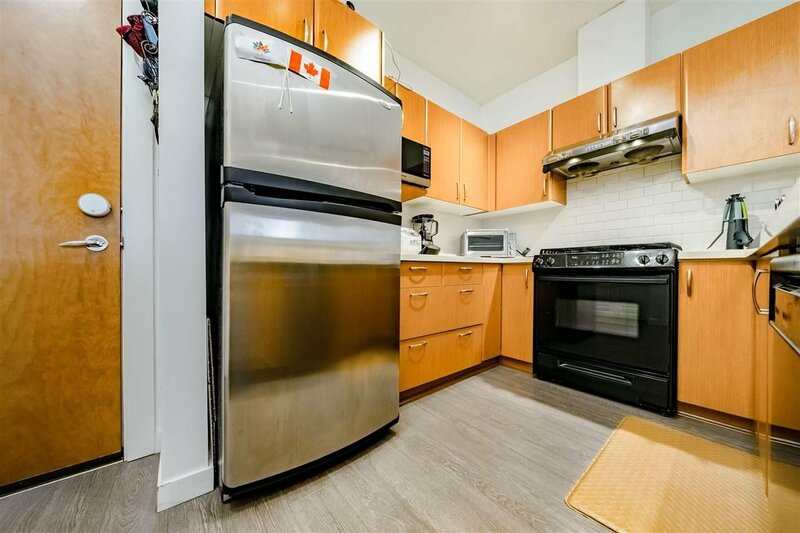 This updated 2 bedroom 2 bathroom home is conveniently located next to Brentwood Mall and only a 5 minute walk to the skytrain station. 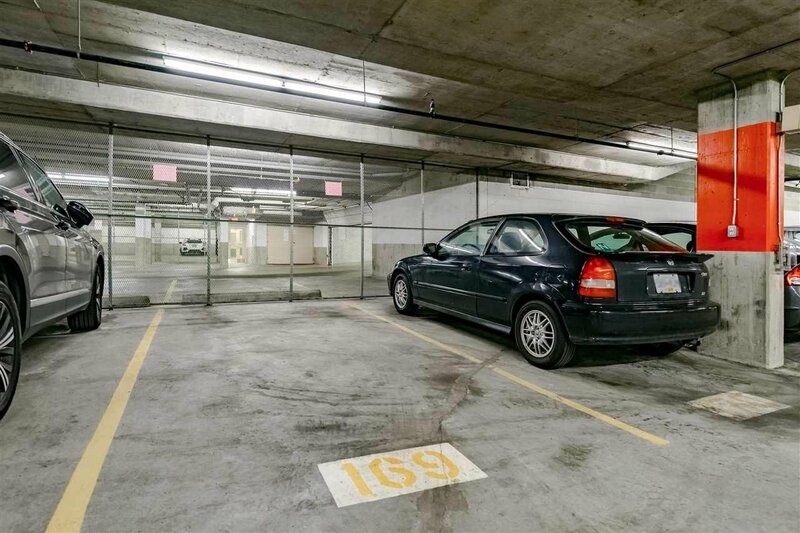 It is also within walking distance to Whole Foods, Save on Foods, Winners, and tons of restaurants. 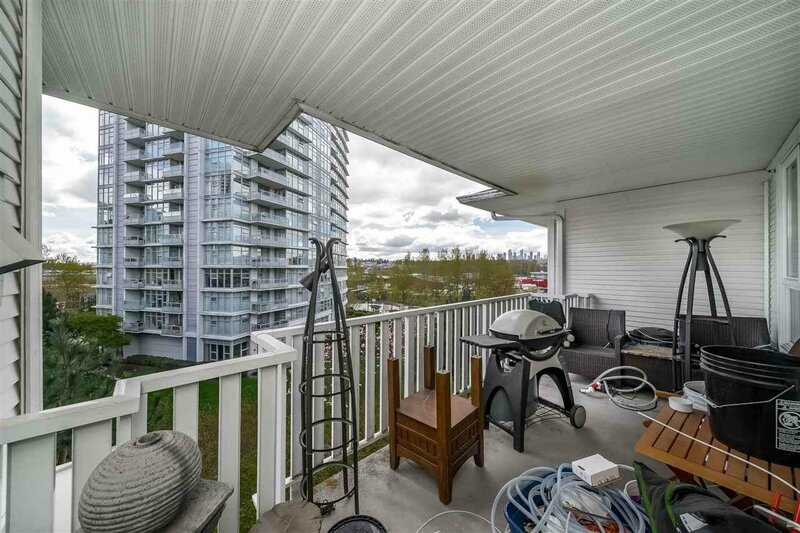 Relax and enjoy this open concept home and the outdoor space on the extra large balcony. 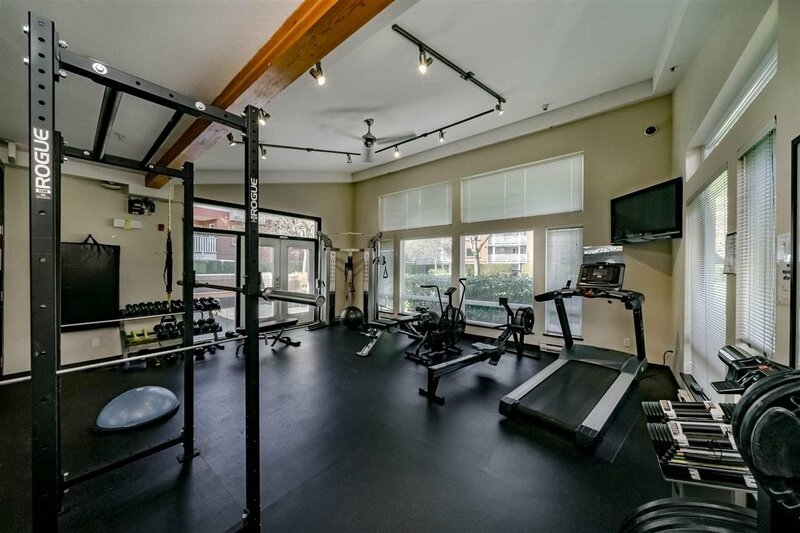 Building amenities include a club house with party room and gym as well as secured bike storage. 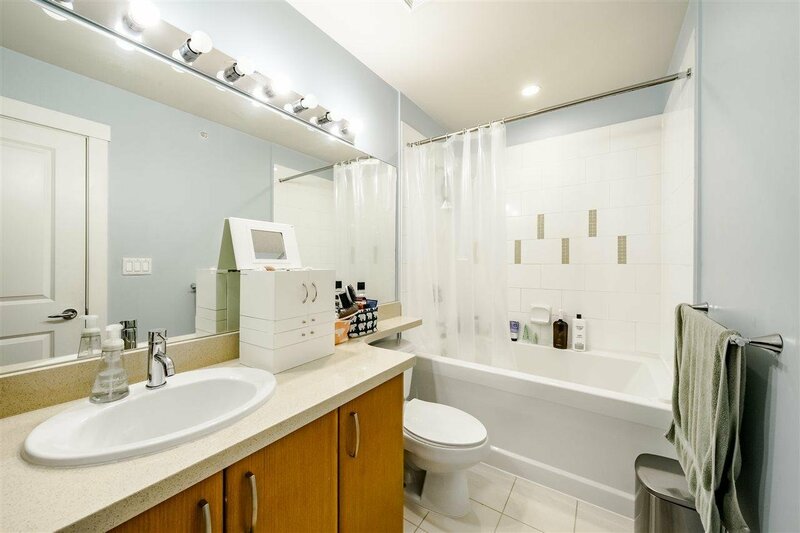 You will fall in love with this place. 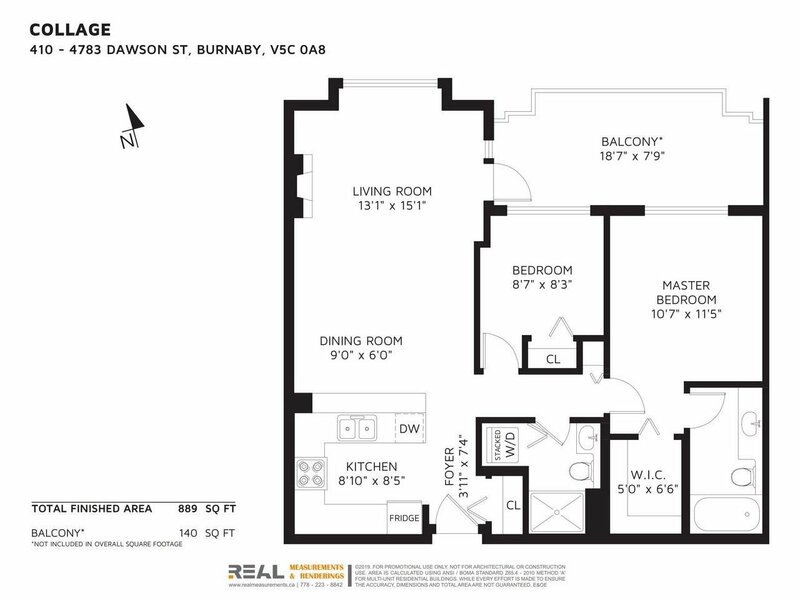 Don't miss the first OPEN HOUSE: SAT/SUN April 20th/21st from 2-4pm or call for a private showing!